How to build tech products customers love. 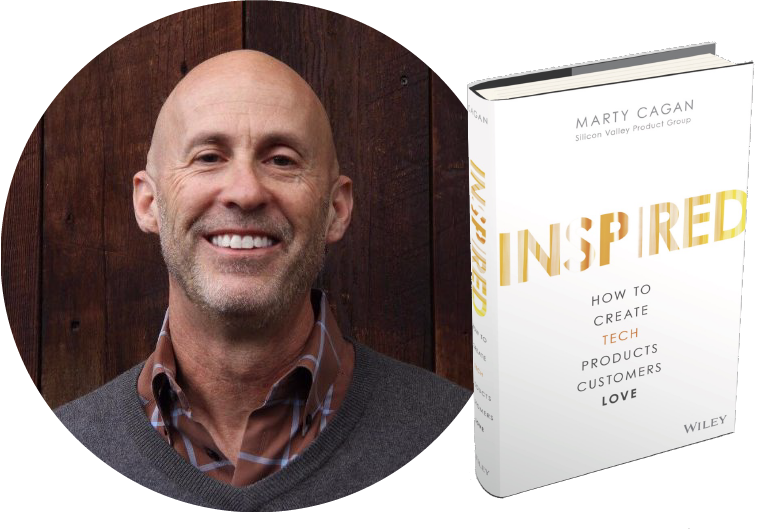 Join us March 21 for an evening devoted to the principles of product thinking, beginning with a talk by leading product strategist Marty Cagan, author of the wildly successful book, Inspired, and founder & product partner at Silicon Valley Product Group. Marty has worked with some of the world's leading organizations like eBay, HP, Google, Target, Disney, and many more. Come prepared for a night of great conversations with like-minded product leaders paired with delicious food and drink from the acclaimed Foreign Cinema! 8:30–10:30: More networking, food & drinks! Valet service is on us—no need to worry about parking!